Lake Oswego is one of the more popular small cities in Oregon as part of the Portland metropolitan area. 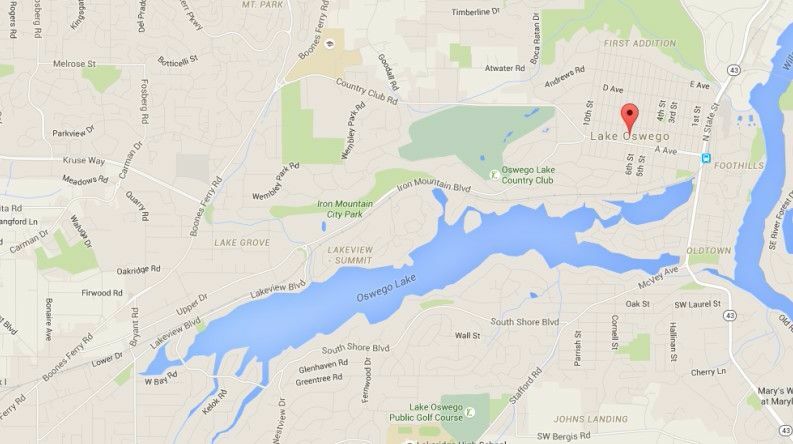 Lake Oswego is located south of Portland and is part of the Clackamas county. It was originally founded in 1847 and was officially incorporated the name Oswego in 1910. As of 2013 the population was reported to be north of 37,000. This amount of steady population during the years created the need for a professional locksmith Lake Oswego company to provide residential, automotive and even commercial services. A person’s home is his shelter and it is important that it would be fully secure with decent operational locks. If the locks will have even the slightest defect, a burglar can easily exploit the situation and break into your home in a matter of seconds. That is why it is important to have a professional locksmith in Lake Oswego to come and inspect the locks on a regular basis. 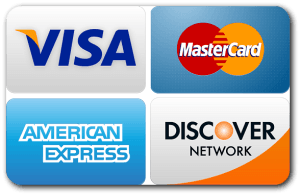 The security of your business should always be your #1 priority! There is no better approach eliminating burglars from attempting to break into your business property than making sure it is fully equipped with adequate locks. Here at Advantage Locksmith in Lake Oswego, we have a team of professional technicians that can come and create a sufficient solution that will keep your business secure. We work with the top lock manufacturers in the industry so we can provide your business property with high security locks manufactured to exceed the highest rating grade to ensure ultimate security. All of our commercial locksmith services are backed by a warranty to guarantee customer satisfaction. When it comes to automotive locking incidents that may happen, we will most likely be able to provide you with a solution. With a team of trained professionals there is no limit for what we can do yo help you with all of your automotive Lake Oswego locksmith needs. From a transponder key made to a door lock broken key extraction, we can do it all!